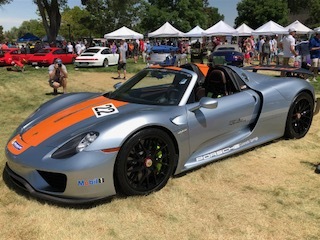 It was Porsche's day in the sun, at the 35th annual Colorado Concours D'Elegance. More than fifty beautiful examples of Porsches graced the grounds of the annual show, along with 450 other stunning vehicles. 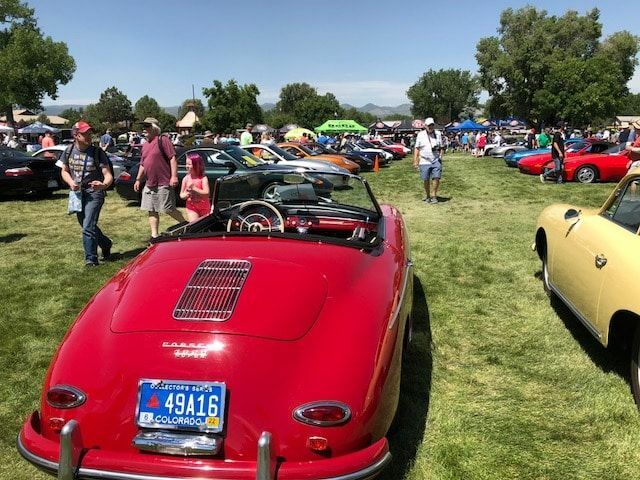 The 2018 Colorado Concours D’Elegance is one of the premier car shows in Colorado, featuring 500 of the finest and rare examples of automotive beauty. This year the featured marque was Porsche - celebrating 70 years of the exquisitely crafted vehicles. There were at least fifty Porsches on the grounds, in virtually every year, model and color imaginable. From the classic 911s to the race cars, they were polished to a high gloss, representing the best of the best. There was also a beautiful array of Jaguars, from the rare red 1950 XK120 to the more modern versions. At least 25 gleaming Jags lined Jaguar row, most supplied by the Colorado Jaguar Car Club. 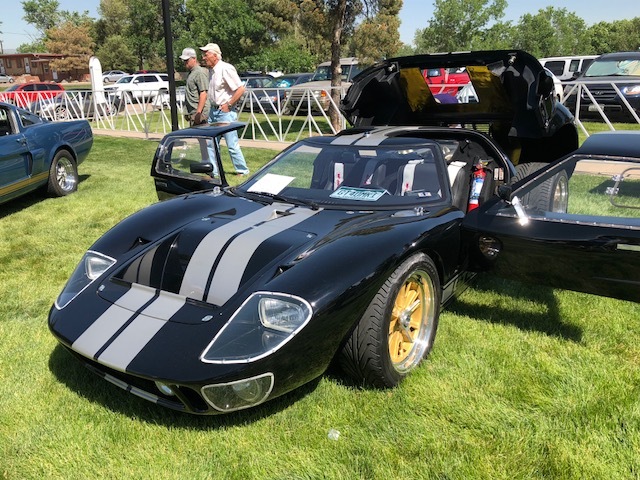 There was also a great assortment of Ford GTs, from the incredible GT40 race cars to the modern Ford GTs. The GTs were mixed in with an amazing display of Ford pony cars. There were classic Ford Mustang Shelby GT350s and GT500s along with more recent high-horsepower Mustangs. 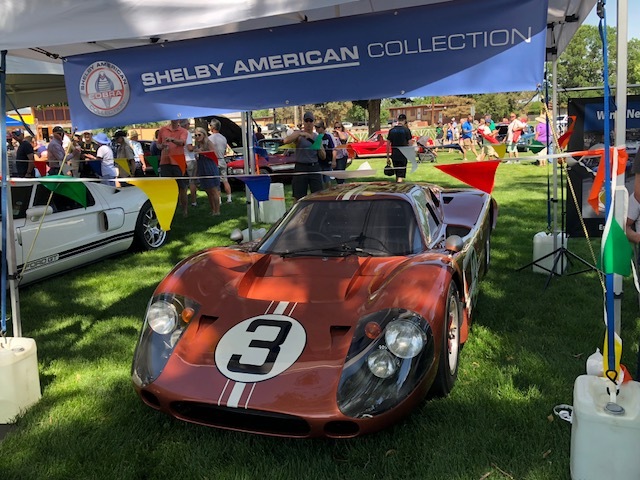 The Colorado Concours is an annual event showcasing nearly 500 rare sports and classic cars, early collectibles and the latest exotics provided by local and regional car clubs. Many of these cars venture out only once a year to help Colorado children. Nearly 15,000 people were expected to attend the one day show. It was especially nice to see so many children in the crowd, admiring the beautiful cars. Proceeds from this spectacular event go to Ability Connection Colorado. The organization helps fund Early Childhood Education Centers. The education centers provide early care, intervention, prevention, support and education services to at-risk Colorado families and nearly 600 infants, toddlers and pre-school children each year. 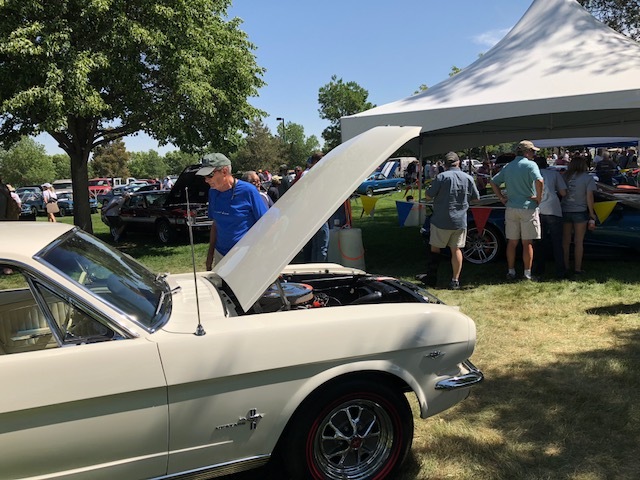 The Colorado Concours has raised over $2M for the Early Childhood Education Program at Ability Connection Colorado over 35 years. The show features incredible examples of the automobile through the ages. 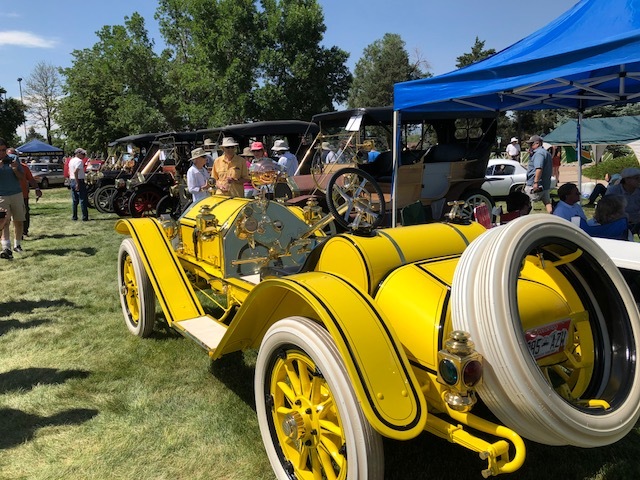 There were nearly a dozen true antiques, from the early Mercer Horseless carriage, to Fords, Buicks and others from the early 1900s. 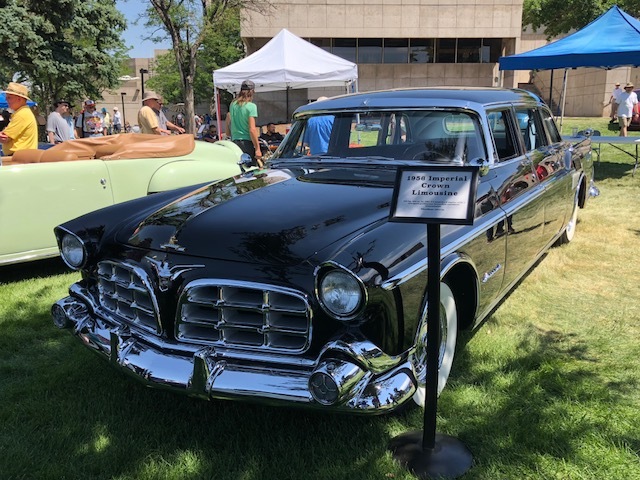 A rare 1956 Imperial limousine looked as if it was just rolled off the production line, complete with its V-8 Hemi engine. If only that vehicle could talk and tell us who it has transported over the years! Every one of these pristine vehicles has a story to tell. 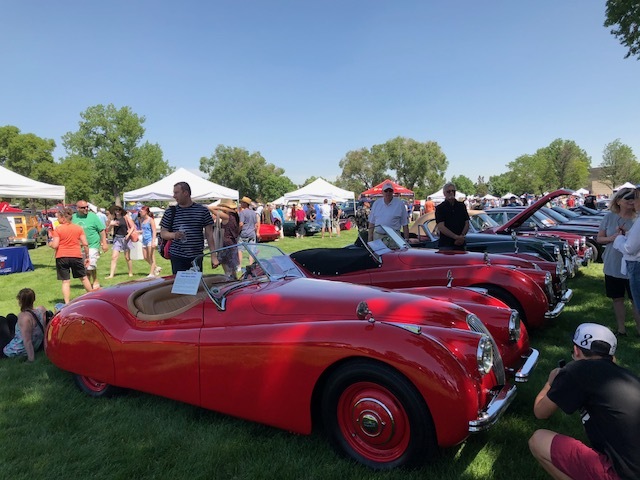 The vehicles in the show were being judged for their condition, but the true winners are the children, who will benefit from the proceeds of the Colorado Concours D’Elegance.